Bicycles as serious means of transportation have gained relevance in recent years around the world especially in urban areas. Traffic psychological research shows that especially anger and aggression among road users might lead to maladjusted driving and thereby to a higher accident risk. So far, research on emotions in traffic has been focusing rather on car drivers than on cyclists. To bridge this gap and to suggest a measure assessing cyclists’ anger experience in traffic, we developed a Cycling Anger Scale (CAS). 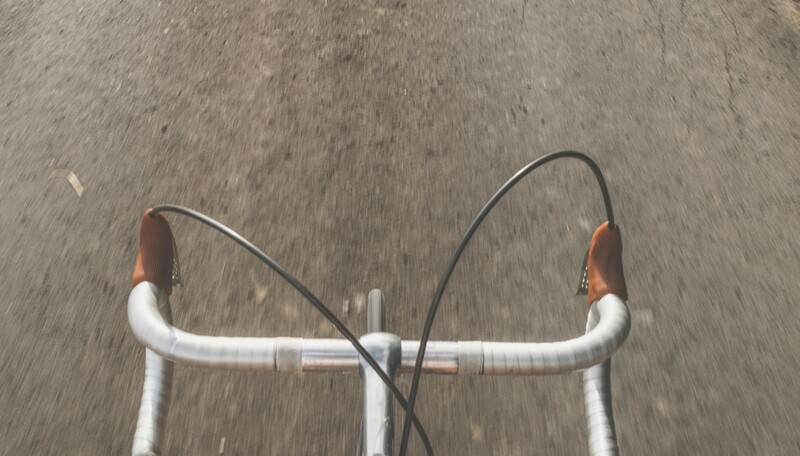 A questionnaire was developed assessing cyclists’ anger experience in interaction with their cycling environment. Factor analyses proposed four subscales: police interaction, car interaction, cyclist interaction, and pedestrian interaction. Alpha reliabilities were acceptable to good. The CAS correlated significantly with the Driving Anger Scale for car drivers and with the general State-Trait Anger Expression Inventory suggesting convergent validity. It provides a complementary instrument for measuring cycling anger in traffic.